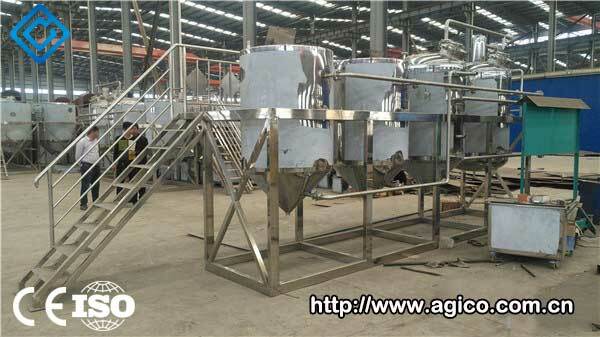 Recently, we successfully delivered the peanut oil refining production line equipment orders to the customers in China. 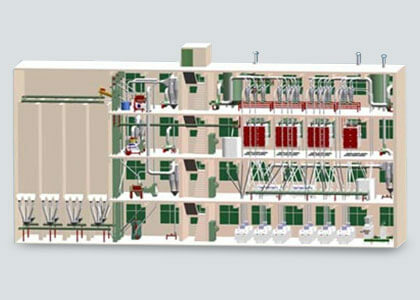 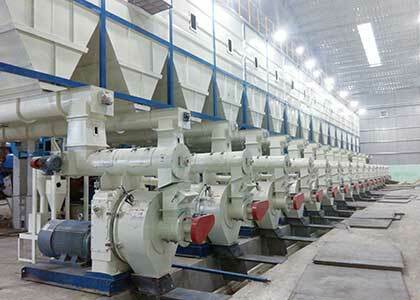 Groundnut oil processing plant is a specialized enterprise specializing in groundnut oil processing. 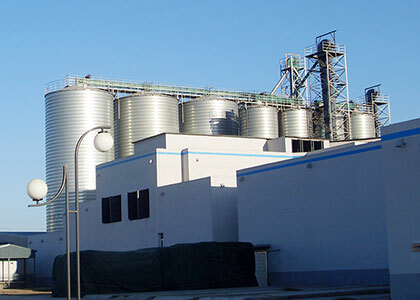 This time, our customers from Hebei, China purchased a groundnut oil refining production line which is part of the groundnut oil processing plant from us. 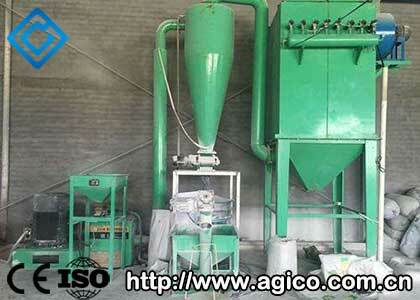 Peanut oil processing machine testing is completed before it leave the factory and ready to shipping. 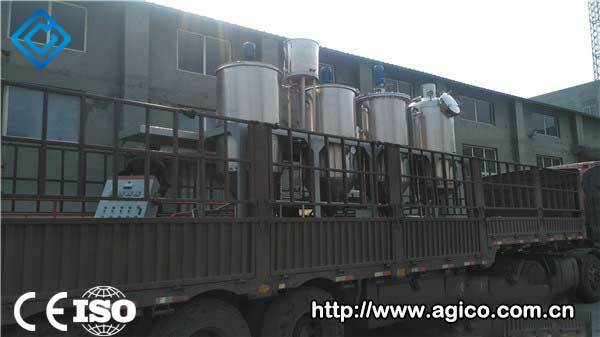 Peanut oil refining production line equipment in transit. 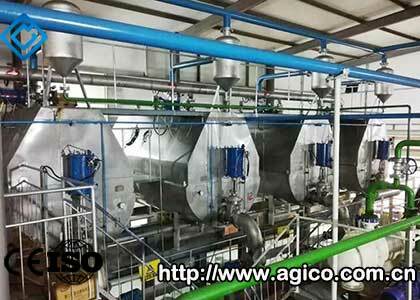 Peanut oil processing machine installed in customer's factory. 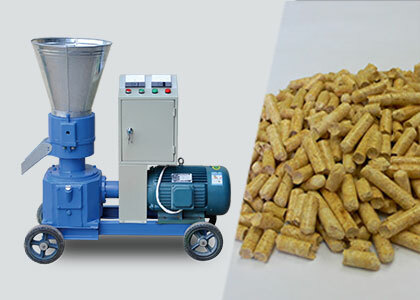 In the production process of groundnut oil processing plant, oil refining processes are particularly important. 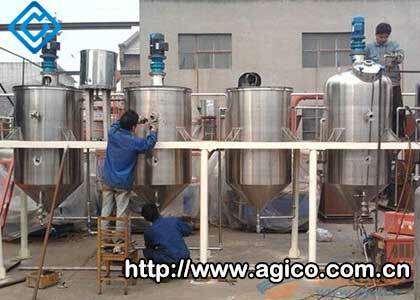 Peanut oil refining equipment is a device that can process many impurities in crude oil. 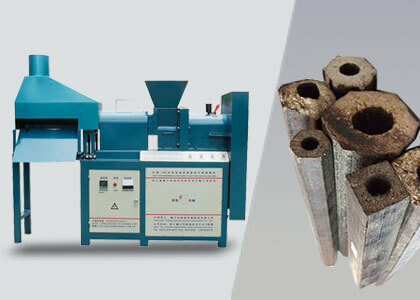 The presence of impurities in the crude oil not only affects the edible value and safe storage of oil, but also brings difficulties to deep processing. 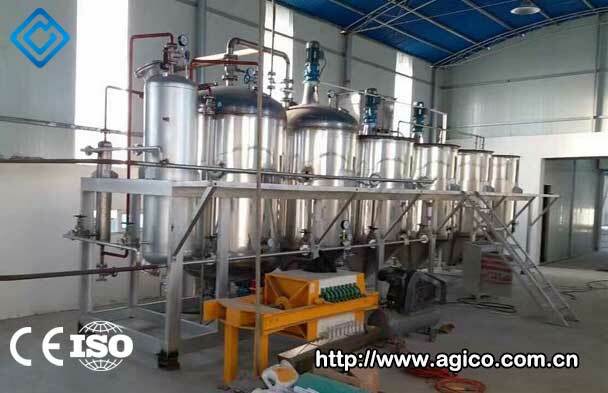 Using peanut oil refining equipment for oil refining, it will not remove all the impurities in crude oil, but rather removes the impurities contained therein that are harmful to food, storage, and human health. 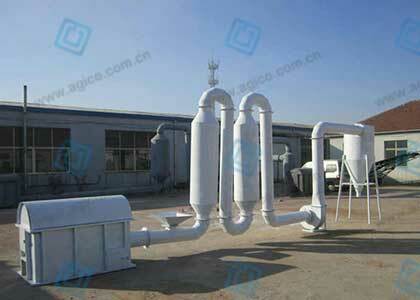 For example: protein, phospholipid, moisture, etc. 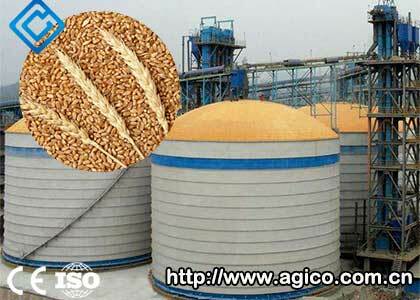 Crude oil needs go through the processes of dephosphorization, deacidification, degumming, deodorization, decolorization, to get the finished refined oil product that meets the quality requirements. 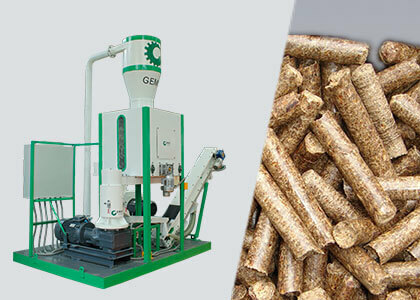 Our small oil refining production line equipment can handle a wide range of edible oils and is ideal for oil mills and small oil processing plant. 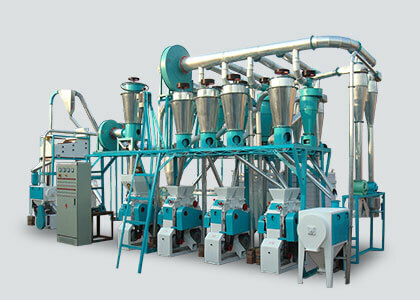 If you want to buy peanut oil processing machine or oil processing plant for palm, how to choose oil processing machines? 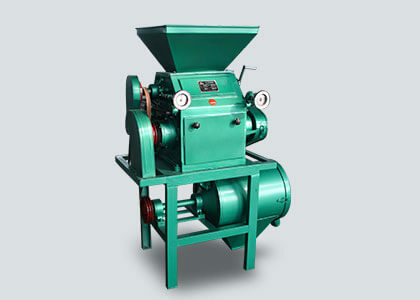 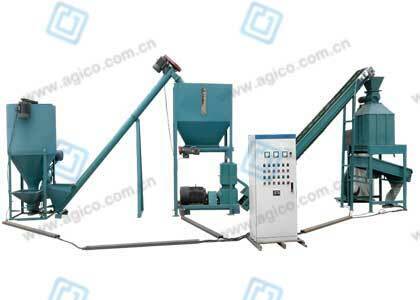 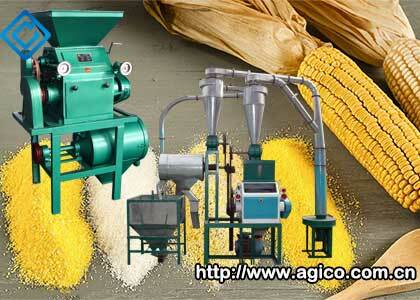 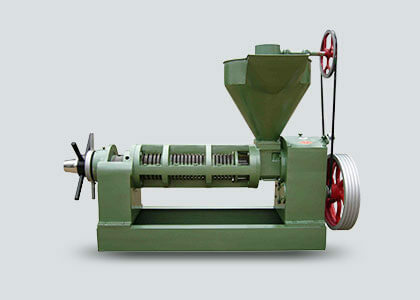 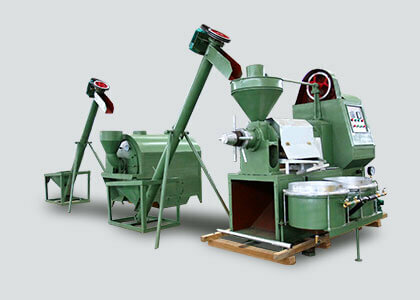 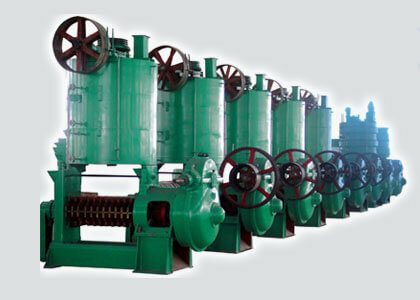 How to Choose Oil Processing Machine? 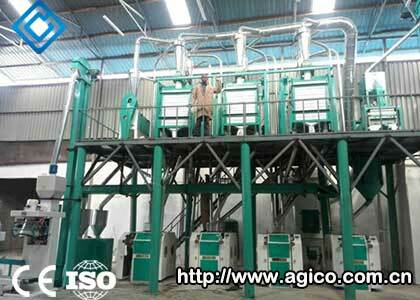 You should know the processing scale and the daily output of finished oil in your groundnut oil processing plant. 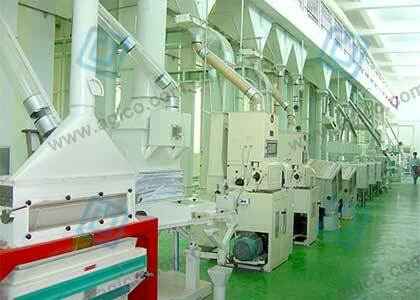 What standards must be met for processed edible oil. 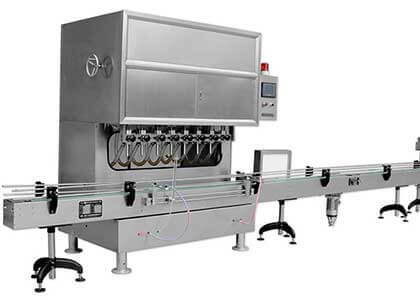 You should make a reasonable choice of the type and configuration of each device, and know clearly the quality, the technical coefficient and the price of the peanut oil processing machine. 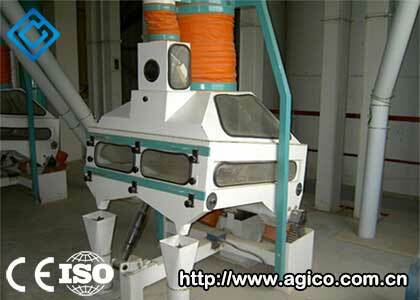 Choose a trustworthy manufacturer, you will enjoy product quality assurance, after-sales service and other worry-free services.